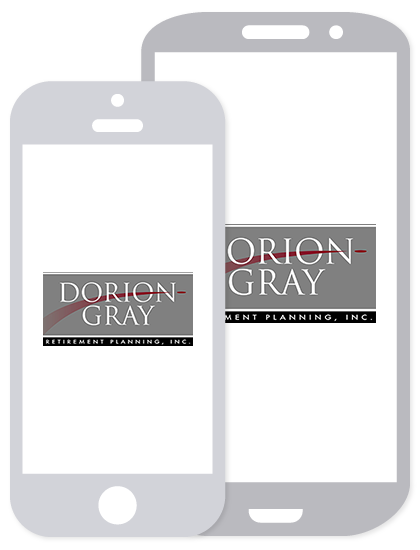 Dorion-Gray Capital Management® Weekly Commentary July 5, 2016 | Dorion-Gray Retirement Planning, Inc.
Major U.S. stock indexes ended higher for the fourth straight day after positive U.S. manufacturing data was released. The indexes have nearly recouped all of their losses following the “Brexit” vote. For the week, the Dow rose 3.18 percent to close at 17,949.37. The S&P gained 3.27 percent to finish at 2,102.95, and the NASDAQ climbed 3.28 percent, to end the week at 4,862.57. In the 1,000 trading days through last Friday (i.e., July 5, 2012, to June 24, 2016), the S&P 500 gained 61.4 percent (total return), an annualized gain of 12.8 percent per year (source: BTN Research). The maximum retirement benefit paid by Social Security to an individual retiring in 2016 at the full retirement age of 66 is $2,639 per month. When invested in a pre-tax account earning 1 percent annually on a tax-deferred basis, $3.167 million would generate $31,668 per year or $2,639 per month of taxable income. Income taxes are due upon withdrawal from the pre-tax account (source: Social Security, BTN Research). The S&P 500 has closed at its calendar year high in the second half of the year (i.e., from July-December) 73 percent of the time since 1950. In 14 of the last 25 years, the index’s calendar year high has occurred during December (source: BTN Research). As a youngster, your parent repeatedly warned you not to trust strangers. When your parent grows older, it’s time to return the favor. Seniors are frequent targets for financial scams. Many have considerable assets and excellent credit. Growing up, they were taught to be polite and trusting. Extra time on their hands accompanied by loneliness can cause them to listen to pitches, read direct mail pieces and check out unsolicited emails. Thanks to impaired hearing, seniors may believe a stranger on the phone posing as a grandchild needing help with an unexpected expense. They are also less likely to report a crime. Some of the most common cons involve: fake cemetery plots or funeral arrangements, counterfeit medications, worthless anti-aging products, phony charity appeals, home repair fraud, lottery scams, investment schemes and a thief posing as a Medicare representative to obtain personal information. Years ago, your parent did their best to keep you safe. Now, there are things you can do to protect them. Visit your parent regularly. Get involved with their finances and review statements. Use a credit monitoring service and get annual credit reports. Add them to the “Do Not Call” registry and ask them to be extremely skeptical of telemarketers who still call. Urge your parent not to give strangers any personal information or to make quick financial decisions, especially when pressured. Ask them to share requests and solicitations so you can look into them. If they express enthusiasm about a risky investment, ask if they think you should participate; this may cause them to view it more objectively. 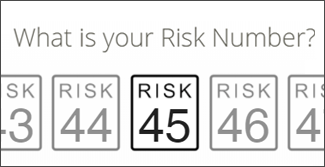 After your parent receives a questionable call or letter, discuss the potential red flags. Know who they see and talk to. Carefully screen home caregivers. And to be extra safe, lock your parent’s driver’s license, valuables and credit cards in a safe. This also provides a safeguard from persons hired to make necessary home repairs. Ask questions if they become withdrawn. If they’ve been victimized, encourage them to alert authorities to protect others. Approaching an aging parent about their ability to keep making wise financial decisions can be difficult for adult children. We can help by creating opportunities to educate your parent about potential dangers and encouraging them to take steps now to prevent future problems. Call our office to schedule an appointment to discuss multi-generational topics and best practices.